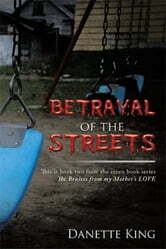 This is book two of the seven book series collection The Bruises from my Mother's Love. 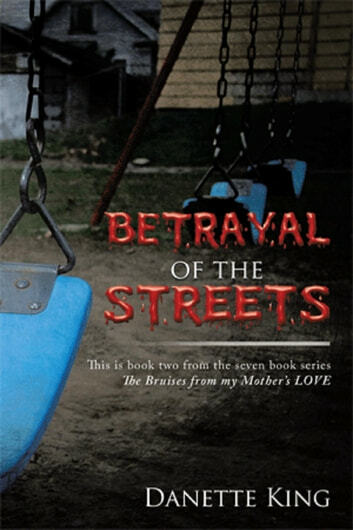 Read how Lunye' Williams take matters into her own hands by escaping her mother's torture chamber and look for love in the dangerous streets of Chicago. This series will take you to places in her life that will not only have you in tears, but she will inspire you with her courageous effort to save herself from a life of misery. Not only will she inspire you, she will also take you on an emotional joyride and keep you guessing how she survives endless encounters of the dangerous streets. Think twice before leaving one hell hole to another.